Any person who gets injured on the job and is over the age of 30 typically will have something referenced in their medical records about degenerative conditions for body parts. In other words, naturally and overtime, body parts can become weaker or damaged due to aging. This is not uncommon. However, insurance companies love to see degeneration because many argue that they should not have to cover and/or pay as much under the industrial claim. However, that is just not true. In fact, we have to go to court on pre-existing conditions constantly, and the issue of pre-existing conditions in workers’ compensation (WC) cases are litigated extensively. NRS 616C.175 specifically states that the insurance company, not the injured worker, has to prove that the work accident that aggravates, accelerates, or precipitates a pre-existing condition is not a substantial contributing cause of the resulting condition. This is different because in most if not all other areas in WC cases, the injured worker has the burden of proof. What this law says is even if you have a casino worker in Las Vegas who is over the age of 50, has degeneration throughout his lower back, but then hurts his lower back while working, does not mean that the injured worker does not have a claim. Since 1999, the law states that the insurer must prove that the work accident was not a substantial contributing cause of the present need for medical care. However, insurers are constantly administering claims under the guise that the injured worker must be the one to prove that. Not true! This is why it is so important to obtain counsel as soon as practicably possible if you are injured at work. This is an example of the law that many, many people are not aware of, nor would be unless they encountered it in the past. This is very case specific, and requires consultation with an attorney in order to get the benefits you are entitled to under the law. 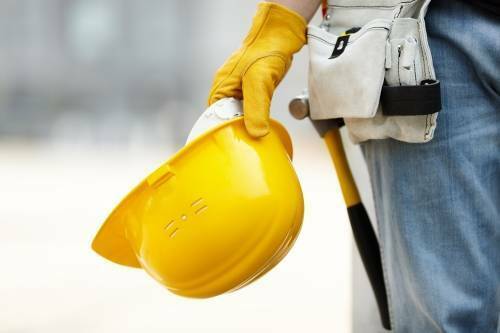 Although insurers are not out to give the injured workers the short end of the stick, they certainly are not there to educate injured workers what Nevada law is.